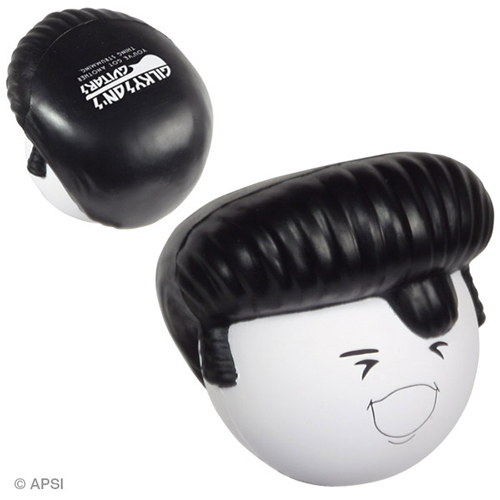 Our Rock N Roll Mad Cap stress balls are not meant to be loved too tender! Have fun squeezing these rock n roll mad cap stress relievers. You can put a custom imprint on a rock n roll mad cap stress ball and hand them out at parties, musical events and oldies concerts. Item Size : 2-7/16" x 2-1/2" x 2-1/4"